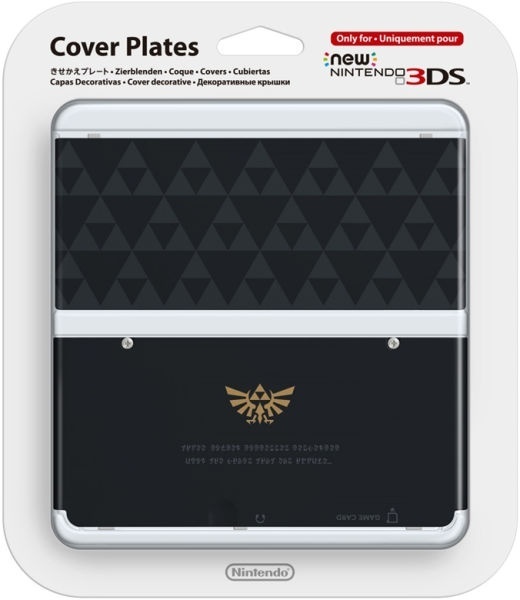 And instead I got the ugly Legend of Zelda Triforce faceplate instead lol. Has this happened to anyone else or am I just that unlucky lol. That is just ridiculous. 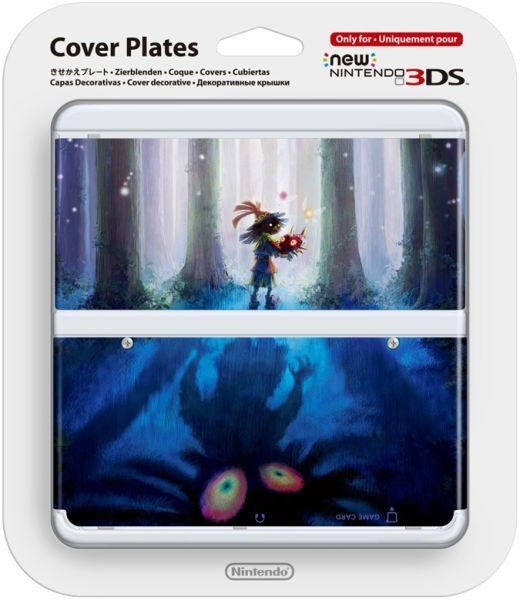 How could Nintendo themselves have made such a humongous mistake like that? Have you gotten in touch with someone at Nintendo? I'm sure that you would be able to sort out this situation without too many problems.